Mr. Tilson, co-founder of Democrats for Education Reform and Managing Partner of T2 Partners, LLC, has put together an enlightening and acutely informative Power Point presentation covering everything from the rich-poor education gap to mortality rates related to the lack of education to the politics surrounding reform. For anyone interested in solutions to the education debate, Mr. Tilson’s presentation is a must-see. You can download a PDF copy here. For more than a decade now, CSF has been offering one of the many solutions Mr. Tilson discusses through its mission of giving parents a choice and children a chance. Last night, the CSF scholarship family featured at our event provided an excellent example of the positive effect CSF has had on the lives of thousands of children. Briana Santiago, a CSF recipient since 2005, opened the evening with a heartwarming speech about how the scholarship has helped her and her family. Before being awarded a CSF scholarship, Briana was not thriving at her school, and her mom tells us that she was worried Briana and her sister, Emily, would fall behind. Now, with her CSF scholarship, Briana has been excelling at Guardian Angel in Manhattan. She is on the honor roll list regularly and dreams of attending Notre Dame High School. We know Briana will accomplish these goals and more as she continues to be a dedicated student thanks to her enriching school environment and parental support. Thank you to all who joined us yesterday evening. And for those who could not attend, please take a moment to look at some photos and videos, and we hope you can make the next event. CSF scholarship family: Emily, Stephanie, and Briana. 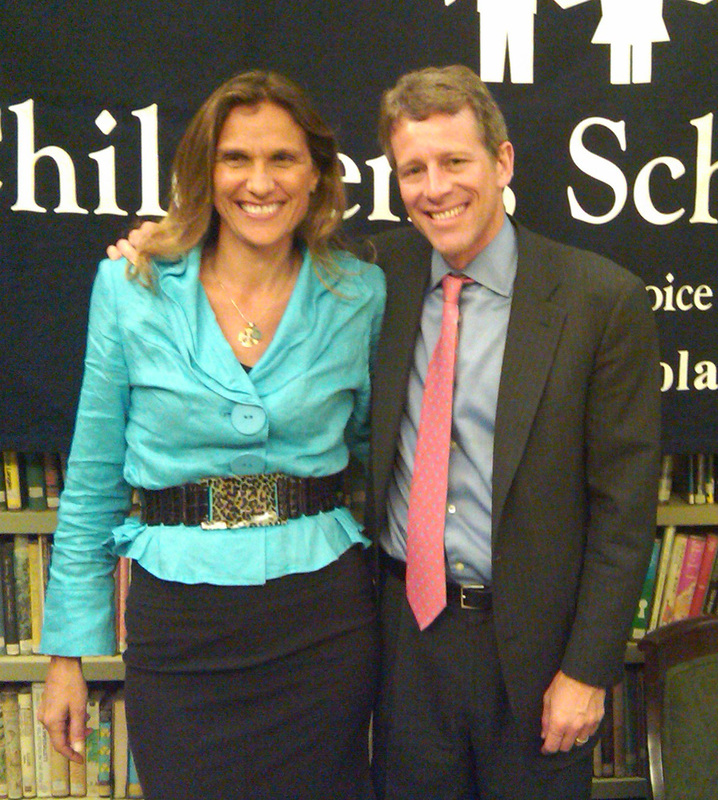 Darla Romfo, CSF President, and Whitney Tilson. 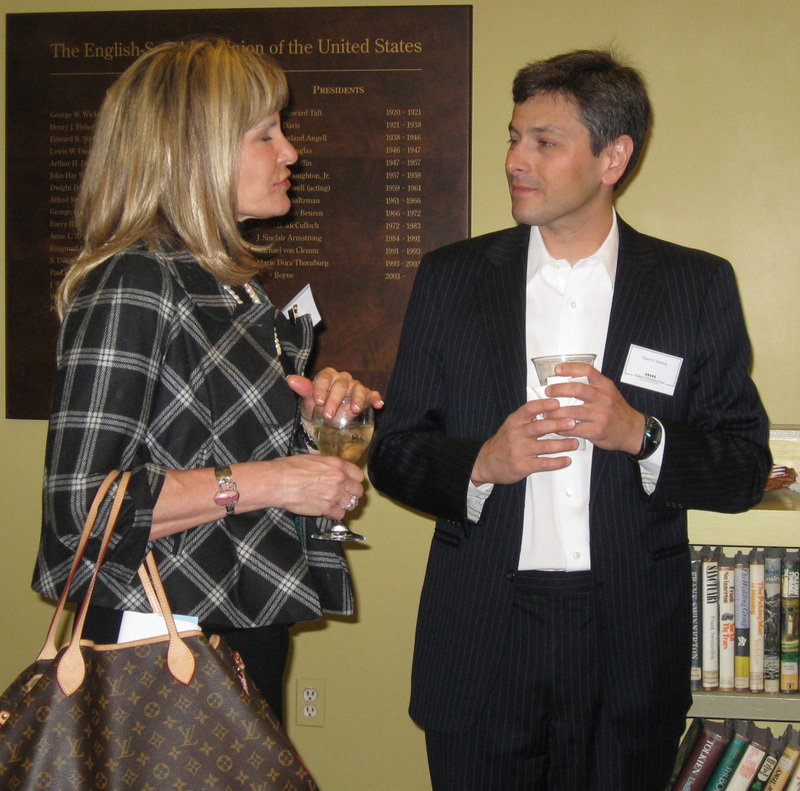 CSF supporters: Kathleen Verderosa and Dimitri Steinberg. 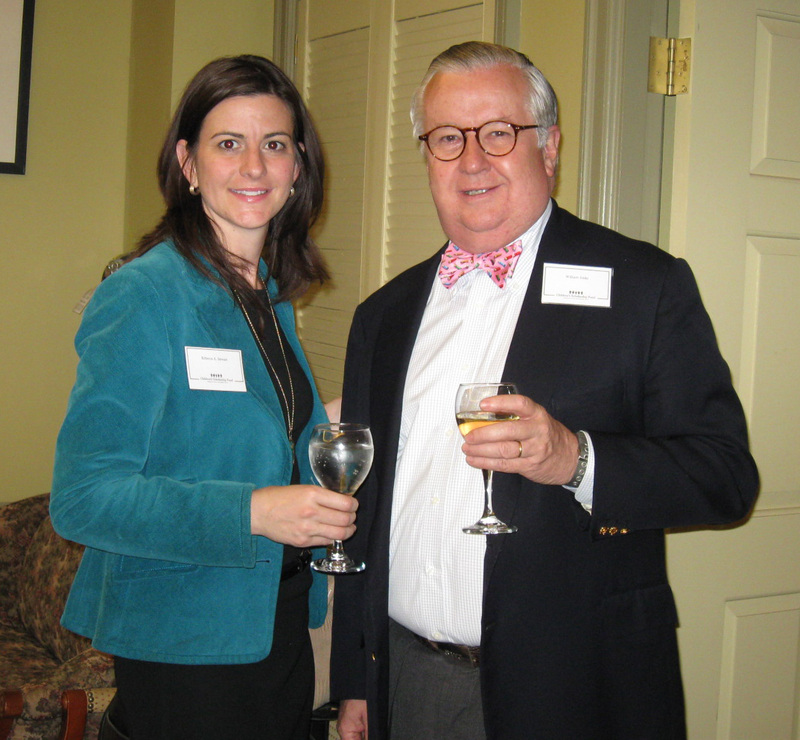 CSF supporters: Rebecca Stewart and William Jenks.